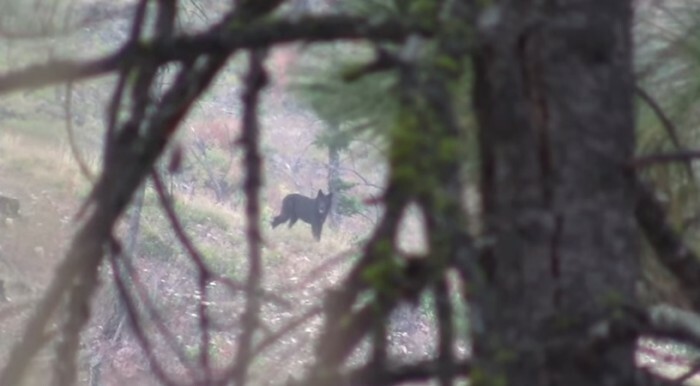 The wolves in Montana and other states are an ongoing problem for many ranchers. Below is a news clip from six years ago that talks about the issues that Darby rancher Dalton Christopherson faced back in 2010 and that many Montana ranchers continue to face. As a matter of fact, another Darby-area rancher has lost calves to wolves consistently over the past few years, and those canines are smart. Even career hunters and trappers and Wildlife Services can’t seem to always outsmart these apex predators. But, the wolves are here regardless of what anybody wants, so it is a matter of effectively managing them. For Montana’s wolf management information, visit FWP.mt.gov.